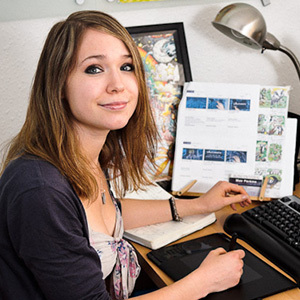 Animated video production news by freelance animator Mair Perkins | Mair Perkins Ltd. If you pick up one of the latest copies of From Dusk 2 Dawn, you can read an article about my business and how it started up. You can read the whole magazine online if you can’t find a paper copy.